Dr. Olaf Op den Camp, Ir. 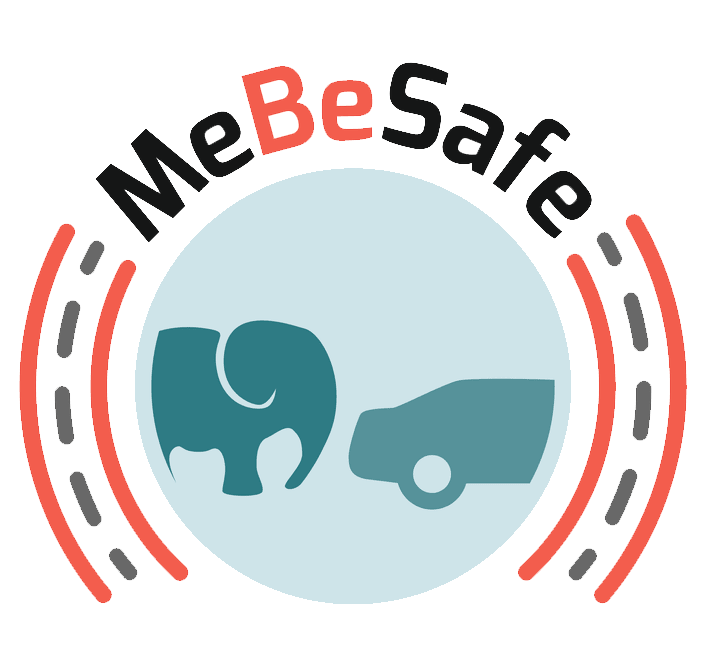 Jeroen Uittenbogaard from TNO and Dr. Bram Bakker from Cygnify was in Chenai, India, to present their paper “Nudging drivers to engage safe behaviour in traffic”. You can read more about the event and download the abstract here.